A warm welcome from the Michelin Le Mans Cup Media Communications team to all our friends and colleagues in the media. On this page you will find all the resources needed for each of the rounds of the Michelin Le Mans Cup and we hope you like our new-look press area. You will need to create an account to access this area, if you don't already have one. 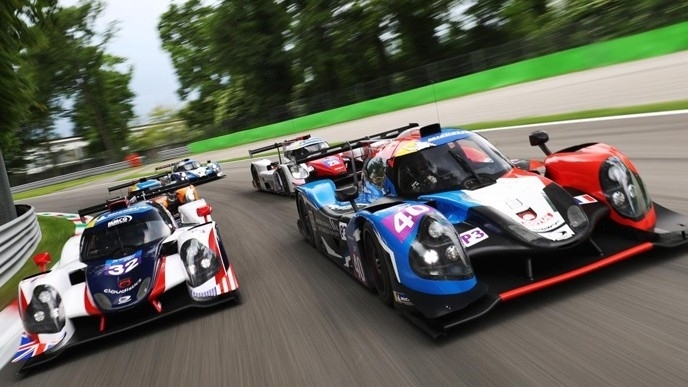 To keep up to date with all the latest news and events in the Michelin Le Mans Cup, below are the links to receive our news releases and our marketing newsletters. You are just one click away from staying connected with the Michelin Le Mans Cup !